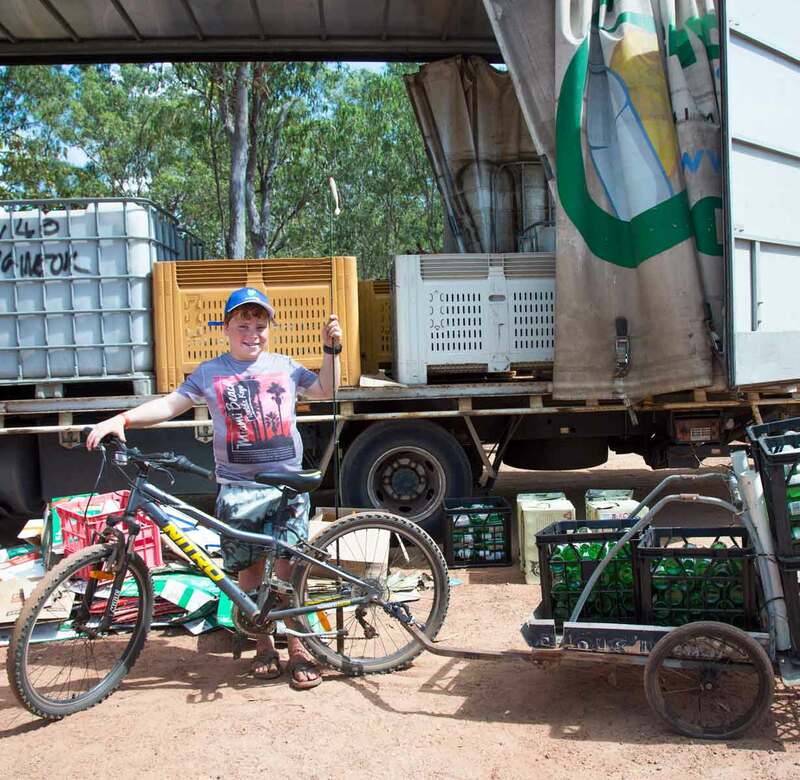 On 3 January 2012, the Northern Territory introduced a container deposit scheme. Cash for Containers, developed to help reduce the amount of litter in the Territory, was the second such scheme introduced in Australia after South Australia. Under the terms of the scheme, a 10-cent refund is payable for every eligible container returned. 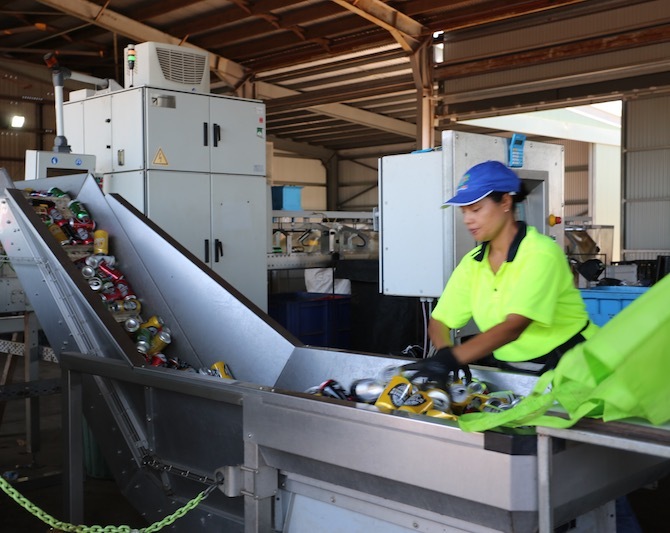 Recycling bottles and cans in the Northern Territory. The Cash for Containers scheme is an important pillar of the Territory Government’s 2030 Strategic Plan and Climate Change Policy. The scheme was designed to help reduce litter, increase recycling efforts, and reduce waste going to the Territory’s landfills by 50% by 2020. Envirobank is a Scheme Coordinator of the NT Cash for Containers scheme and we also operate collection points. 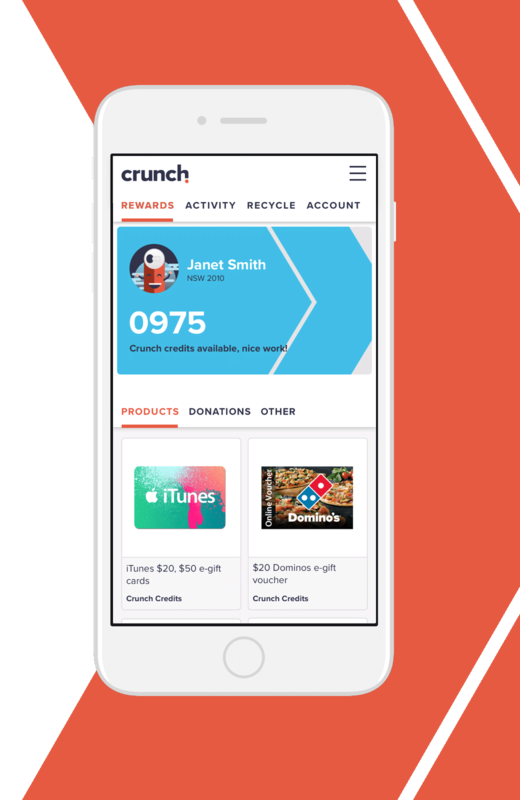 This means that we collect containers and pay out the refunds, but we also process the collected materials and distribute them for recycling. Where to return containers in the Northern Territory. You can return your eligible drink containers at any Envirobank collection point in the Territory. We operate automated depots in Alice Springs and Pinelands, Darwin. Envirobank also runs quarterly mobile collection services which provide the communities of Jabiru and Wagait Beach with access to the scheme.